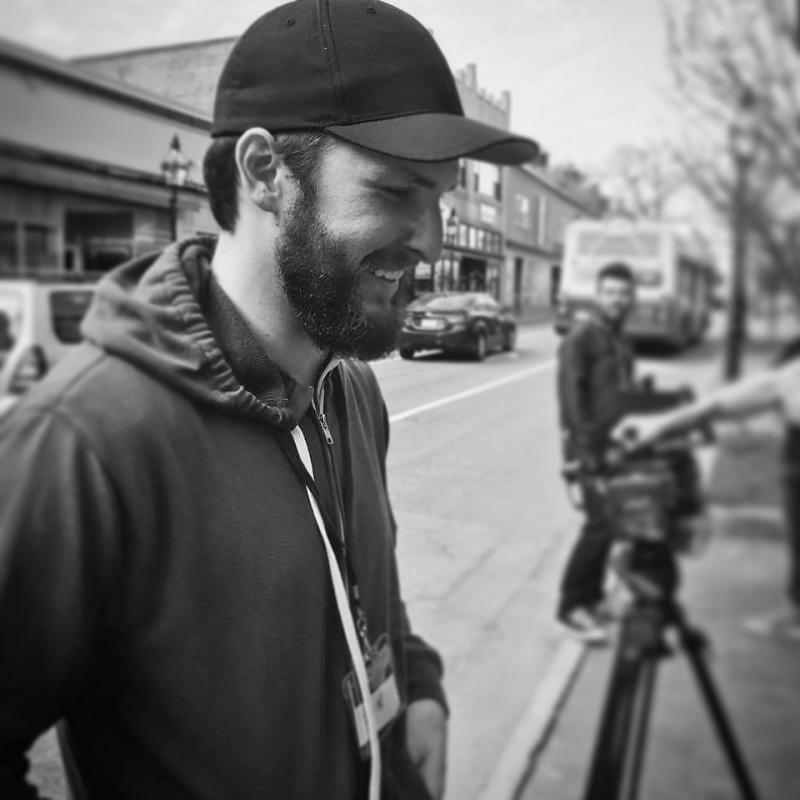 I am a DP from Northern NJ who has been working in the industry for 10+ years. I have worked on Commercials, Corporate Videos, Documentaries, and Feature Films. Although my skills vary from Edit and Color Grading to G&E work and Directing, my passion is behind the camera. Filmmaking is a passion and a craft for me; that is why no matter what the position or the gig is, I always give my all to the project and devote myself to making the production the best that it can be.